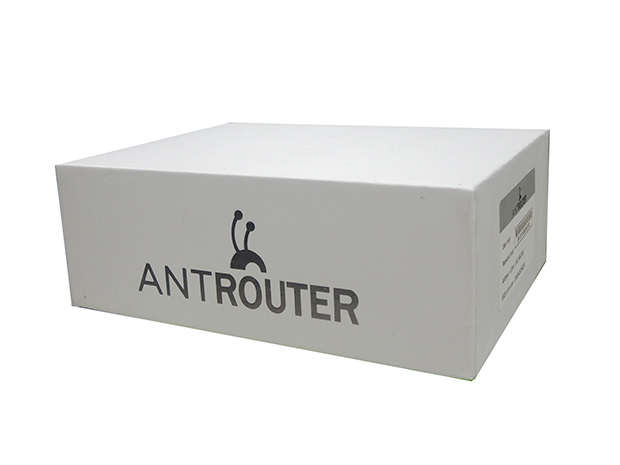 The AntRouter R1 is a wireless networking device containing a bitcoin mining chip. The R1 is preconfigured to mine on AntPool’s solo mode, meaning that as long as the device is powered, you are competing for a chance to solve a block and win the entire block reward of 12,5 bitcoins. 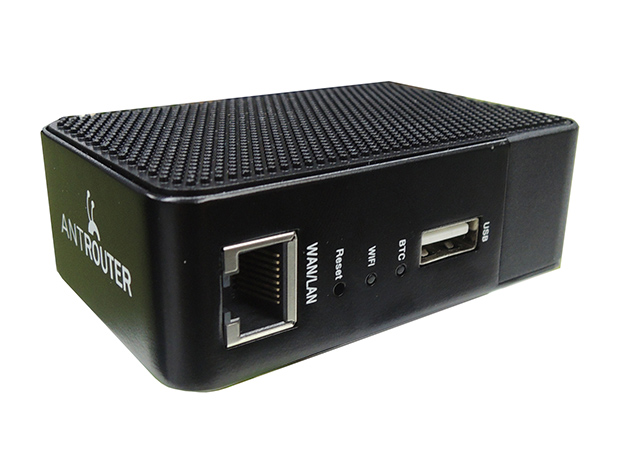 This is a good mining device for home use. 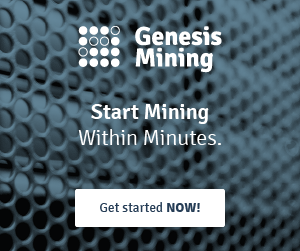 The hashrate is not quite high but it can be used for home-based bitcoin mining without any problems. 5.5 GH/s can be also pointed to any other SHA-256 cryptocurrency.